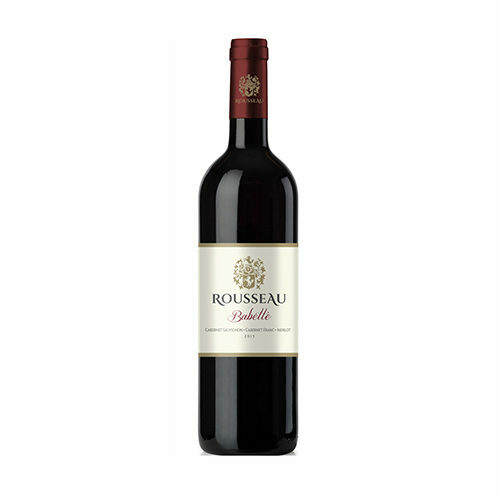 Fresh and zesty on the palate with an elegant style and extremely well balanced finish complete this full of flavour and gentle style wine. 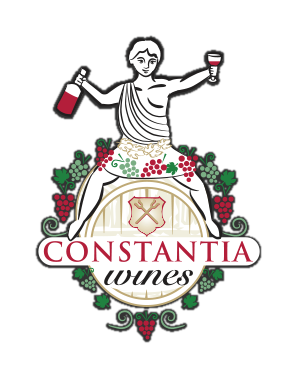 Categories: High Constantia Wine Estate, Sparkling Wine. 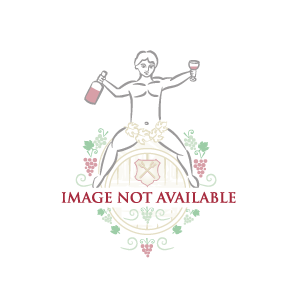 An attractive bubbly with fine beads and a very fine nose full of ripe, aromatic flavors. Fresh and zesty on the palate with an elegant style and extremely well balanced finish complete this full of flavor and gentle style wine. 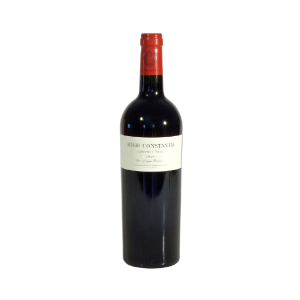 All the processes used in the making of this wine are done by hand on site in the cellar.